Get Grid 2 Limited Edition and enjoy the even wider choices of customization for your vehicles as you take on high-speed races. 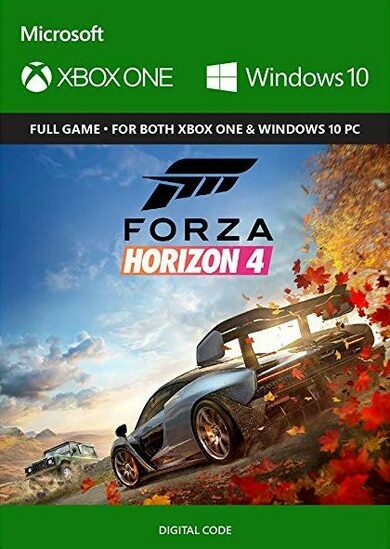 This edition also includes an in-game Mercedes-Benz SLR McLaren 722 GT. 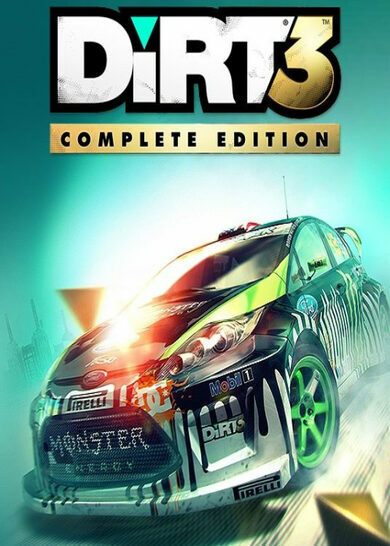 GRID 2 is an arcade racing game developed by Codemasters Software. It’s a sequel to the original GRID. 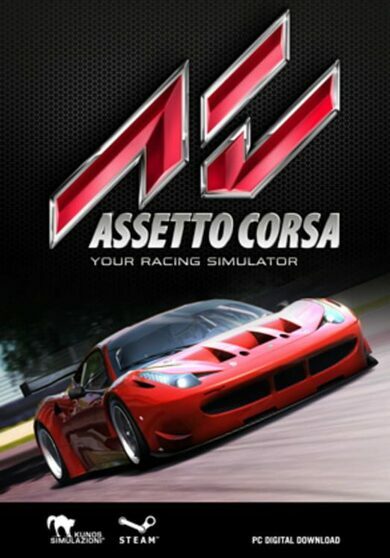 The game includes numerous locations throughout the globe with featured cars from over four decades of racing sport! Also, new handling system was developed, which puts your handling experience somewhere next to realism, and accessibility. 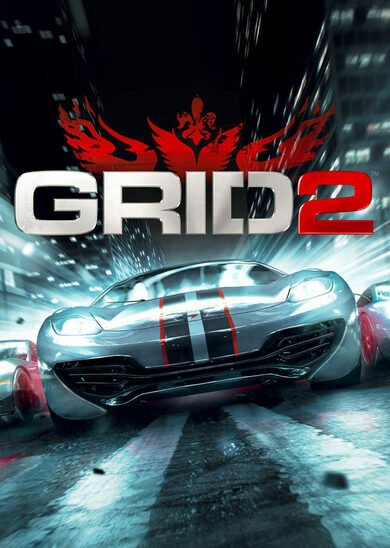 Start, your engine and start burning some rubber off your wheels, GRID 2 is up n’ rolling!